Our smokestack construction division has been an integral part of our company since it was founded in 1882. Based on our tradition, effective solutions geared to new industrial processes and considering increased environmental awareness have been developed consistently. 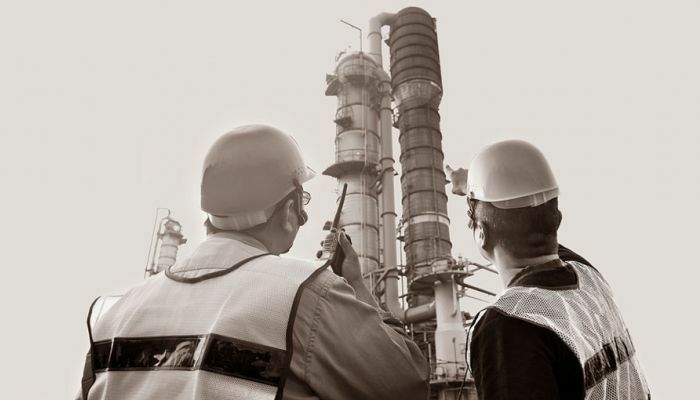 An experienced team guarantees carefully planned, precisely designed, and safely executed smokestack projects. This requires a closed corporate structure incorporating experience, constructive ideas, knowledge about modern technologies, and craftsmanship. Our experienced engineers and expert fitters gladly accept every new challenge. „Our name stands for quality, safety, flexibility and on-time delivery.